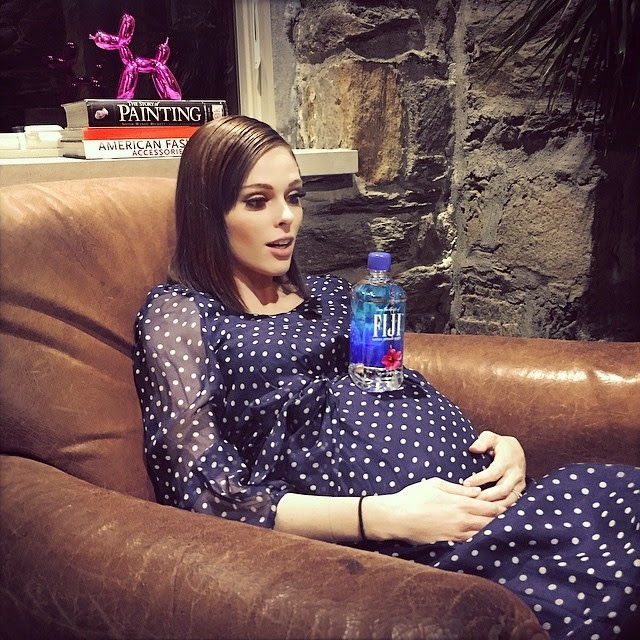 Coco Rocha wore Seraphine in a recent Instagram post! The model mommy-to-be looked chic in her Long Sleeved Silk Chiffon Polka Dot Dress as she posed for a cute photo ($249; www.seraphine.com/us). Below is another fashion model wearing the dress. By the way, this is not the first time we have seen the supermodel Coco Rocha wearing Polka Dots.